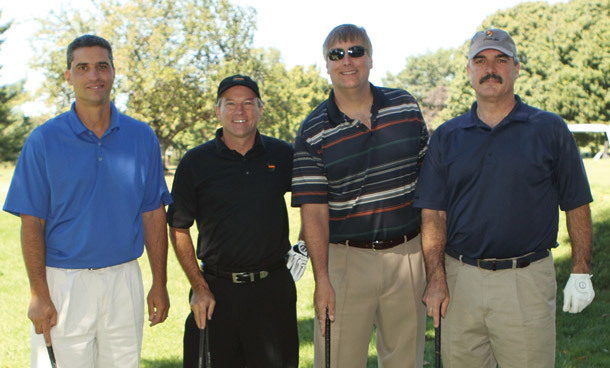 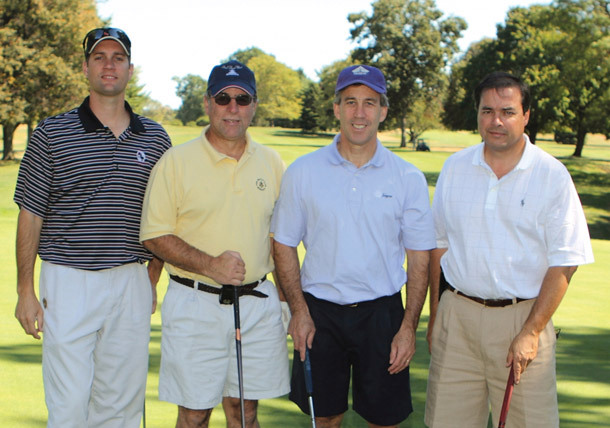 The Hospice Care Network (HCN) held its 19th Annual Tully Golf Outing at Sands Point Golf Club. 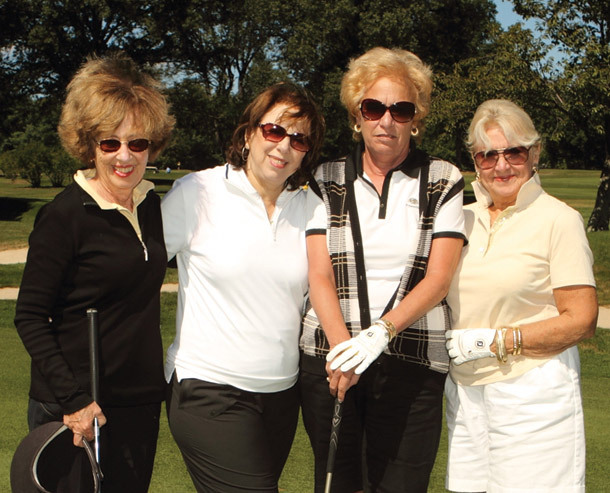 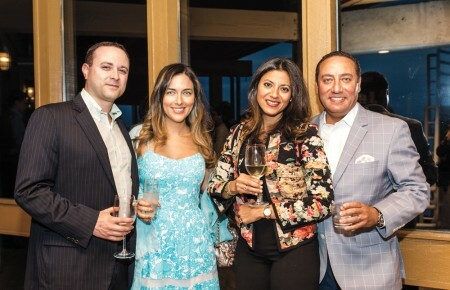 Over 100 people participated in the full day of golf, contests, barbecue lunch, buffet dinner and awards ceremony, helping raise more than $207,000 for HCN’s programs and services. 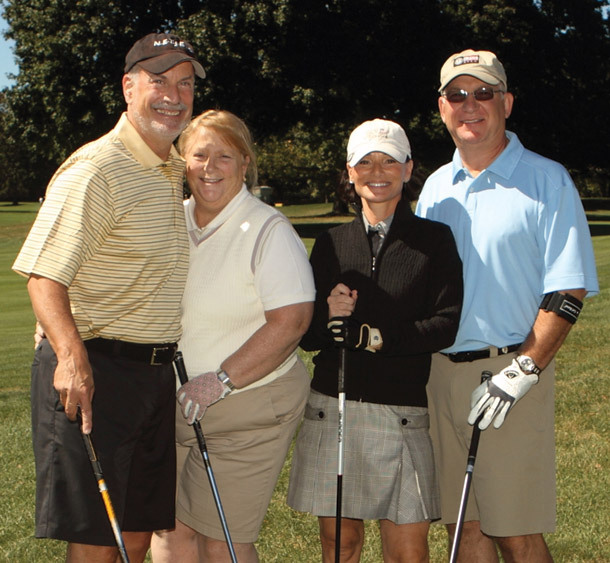 hospice-care-network.org. 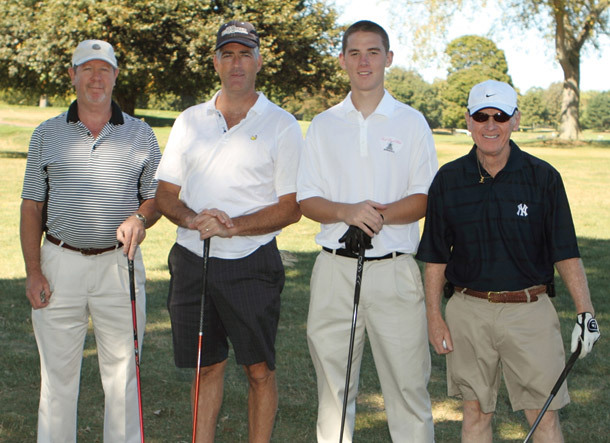 Eric Canterbury, Jim Tully, Chris Leatch and Ken Tully, Jr.